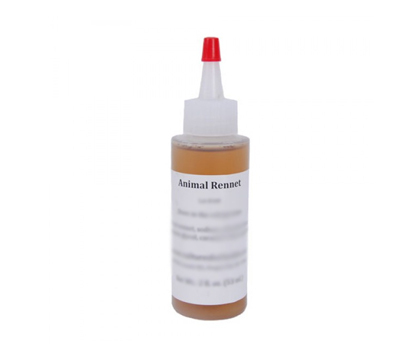 Animal rennet is a variety of proteins used as a coagulant in cheese making. It is derived from the stomachs of calves that have been slaughtered for veal. Those following beef-free diets for ethical, religious, or other reasons should be aware of the source of the rennet in cheese they consume.